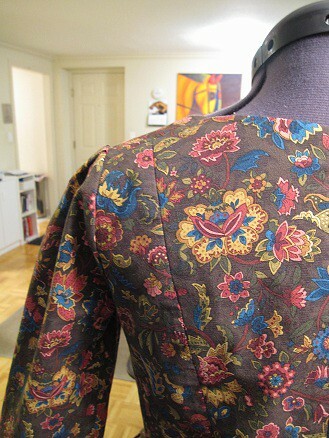 Notes: Begun November 2009, finished January 2010. 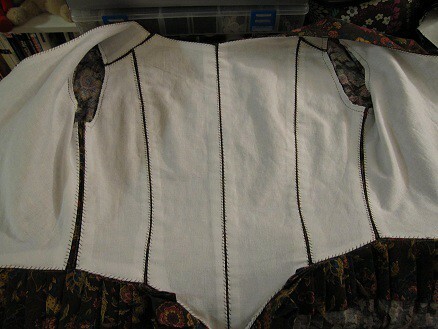 Entirely hand sewn. 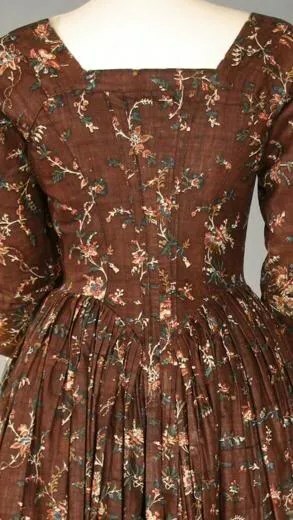 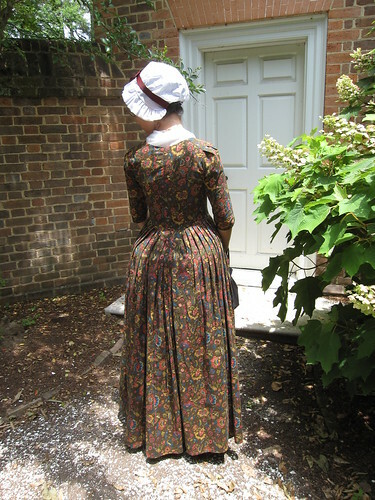 Additional reference for construction was the c. 1770-1785 Polonaise gown in Patterns of Fashion 1 by Janet Arnold. 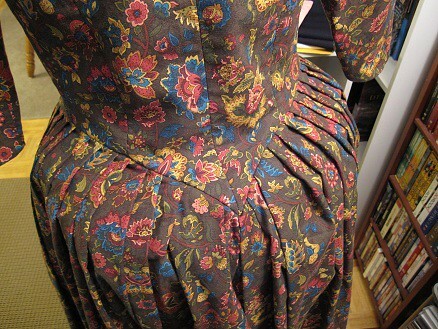 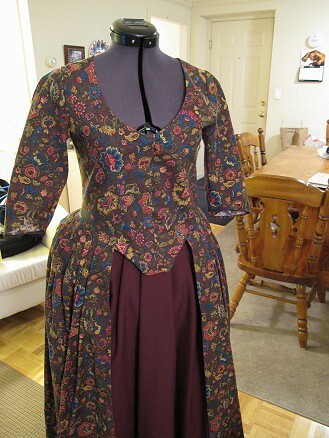 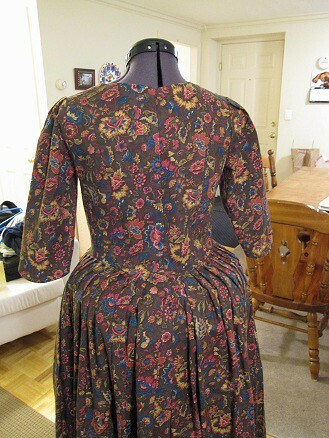 I also looked at Costume in Detail by Nancy Bradfield to understand how to pleat the skirt at the center back point.